Listing of art competitions and awards for both adults and children within the Gold Coast and Brisbane area. 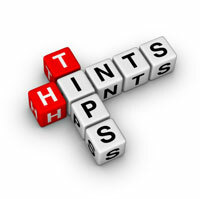 If you wish us to include a show, please e-mail us from the contact section. Thank you. 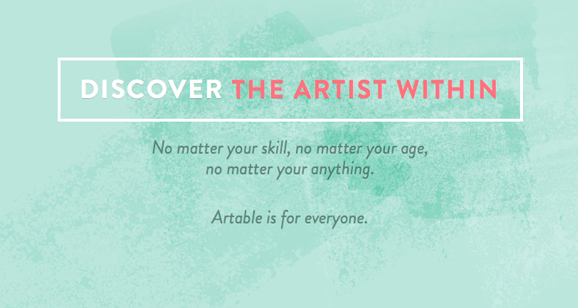 Artable teaches all art directions, classical drawing and painting, contemporary and train tatooists. If you wish us to include a show, please e-mail us. Please note that we only allow shows for the Gold Coast and Brisbane region to be listed.